A massive explosion in New Mexico created an epidemic known as Living Death that spread worldwide. It infected billions with pneumonia-like symptoms, who soon died after catching it. They came back from death as something that was no longer human. Their only basic instincts are killing and feeding off of the living. A small group of survivors came together fighting against all odds to live. The story continues where it left off, only now Jessie is telling the story. 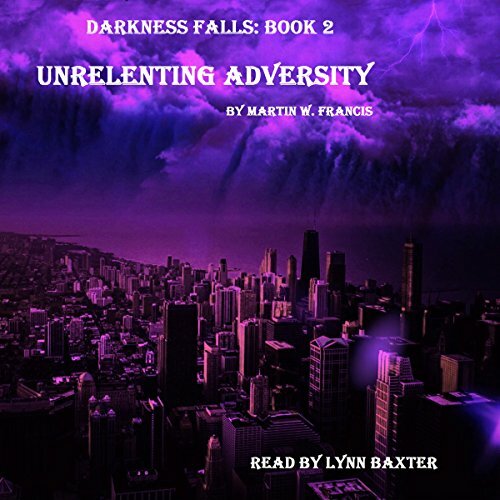 If you missed the first part of the Darkness Falls Trilogy, the introduction will catch you up enough to set the scene for Unrelenting Adversity. For those that are returning to the story, I promise this one goes way beyond anything that previously occurred in the first part. Hope that you enjoy!